The Dons Trust Board (DTB) held its usual monthly board meeting at the Cherry Red Records Stadium on Wednesday 12 September 2018. Ahead of publication of the redacted minutes, this article summarizes the main points discussed. The meeting was attended by DTB members Matthew Breach, Mark Davis (Chair), Tim Hillyer, Colin Dipple, Jane Lonsdale, Nigel Higgs and Cormac van der Hoeven; DT Secretariat members Tom Brown, Roger Edmonds-Brown and Hannah Kitcher. The DTB were joined by club chief executive Erik Samuelson and chief operating officer, Joe Palmer. Apologies were received from Charles Williams, Sean McLaughlin, Roger Evans and Andrew Howell. Erik Samuelson responded to questions from the DTB regarding his FCB report. Joe Palmer provided an update on the imminent launch of the new stadium microsite, the purpose of which is to provide a final destination for anyone wanting to find out more information about the stadium. 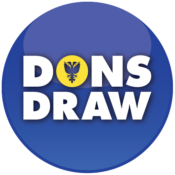 Dons Trust members are to have a preview of the site at the Dons Trust SGM on Thursday 14 September 2018. The Dons Trust Board asked Erik and Joe about other football club matters. Cormac van der Hoeven explained that he is a member of the turnstile team this season and asked about the error codes are that are appearing on the skidata units. Joe Palmer explained that the turnstiles are operating fine but the problem is around the database and is currently being investigated. Joe agreed to feed back to the turnstile team. Jane Lonsdale highlighted the need for Dons Trust membership data to be included on the CRM system. Joe explained that the system did not previously have a membership functionality but this is now possible and the next step is to test that functionality. Jane Lonsdale asked when the Club plan to implement the provision of free sanitary products in the ladies toilets. Joe explained this would not be in place in time for the next home game against Scunthorpe. The Board raised issues on the service on ifollow. The Board agreed to invite members at the SGM to feedback the issues they are experiencing and agreed collective action to take to EFL and ifollow. The Dons Trust Board noted their thanks to office staff for all the extensive hours they had put in ahead of the West Ham United game. The Dons Trust Board also noted their thanks to Neil Messenbird who has, after 16 years working in the cash team, and also administering the Dons Draw, decided to step down. The Dons Trust Board was informed that Ivor Heller is due to have an operation and sent their best wishes. Erik Samuelson provided the board with a stadium update. A stadium update from Erik, including a recap on the history of project, a status report, and current issues – including the culvert, design modifications and the tender/contracting process – and plans for consultation with fans/members. 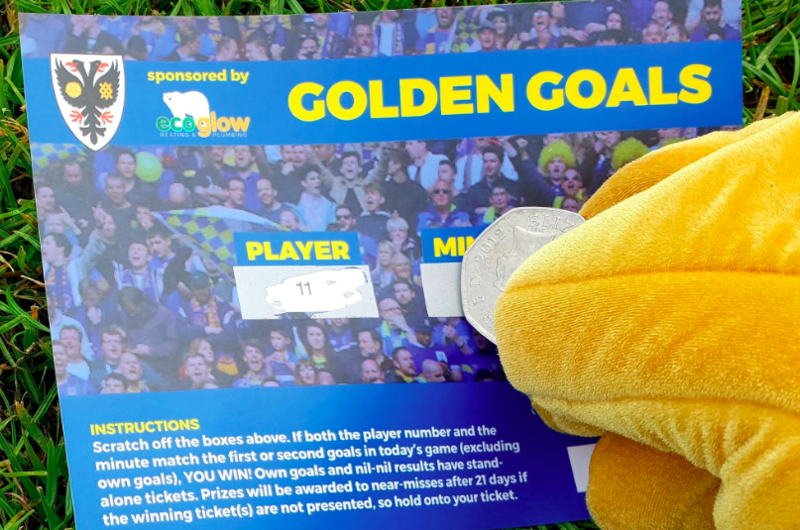 Explanation of the Restricted Action to sell further shares in AFCW PLC (with launch of the voting on the Restricted Action to come soon after). Discussion with members, including suggested topics of (i) thoughts on the Checkatrade Trophy and (ii) iFollow and views on live streaming of Saturday afternoon matches. Erik Samuelson and Joe Palmer left the meeting at 9:40 pm. The Dons Trust Board continued the meeting by approving minutes of the last Dons Trust meeting held on 13 August. Anadditional Dons Trust board meeting had also been held on 25 August 2018 at The Cherry Red Records Stadium to agree the decision not to proceed with our current contractor beyond the Pre-Construction Services Agreement phase of work. The Board ran through committee updates. Matt Breach reported that the Survey working group, which reports to the Strategy & Organisation Committee, would be meeting on 24 September. Mark Davis provided an update on FCB oversight. On DT operations matters, Mark noted he would be installing an old desktop computer in the Dons Trust kiosk. Tim Hillyer highlighted that the Trust has run out of membership forms and the board decided that, going forward, the default should be to support members to sign up online. Following a discussion on Webjam, the Board agreed that, pending anything to the contrary emerging from the strategy review, the policy on merchandise pricing should continue in place. However, it was felt that we should be more proactive in explaining what that policy is and why it exists, i.e. cross-subsidising children’s kits with adult’s kits. We should also remind fans that, unlike some clubs, the shirts sold in the club shop are exactly the same as those worn by the first team and that they remain current for two years. Under AOB, the Board formally approved the directors of AFC Wimbledon Ladies FC Limited, namely David Growns as Chair, Debbie Francis as Director of Football, Erik Samuelson as Secretary, Dennis Lowndes and Mike Richardson. Tim Hillyer highlighted that the MET police have ceased their “Meet the MET” meetings due to lack of take up from clubs. Going forward they will be running more formal, and tightly organised meetings, with two representatives from each of the London clubs. The Board agreed for Matt Breach and Tim Hillyer to continue to represent the Dons Trust Board and the Club on this basis and noted their thanks for their representation. Mark closed the meeting at 10:40 pm. This entry was posted in Meeting Summaries, News and tagged Dons Trust Board, DTB, DTB board, monthly, monthly summary, summary. Bookmark the permalink.